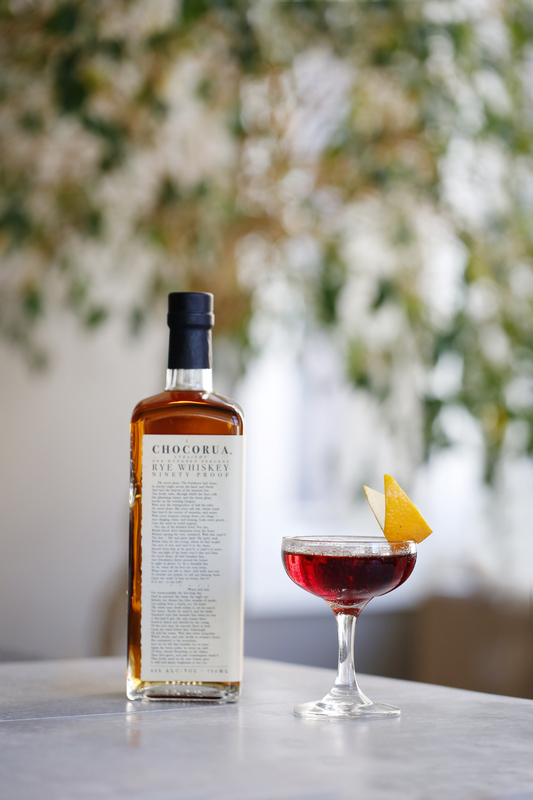 Aged 2 years and distilled from a single crop of local rye, Chocorua is one of Tamworth Distilling’s most exclusive spirits to date. 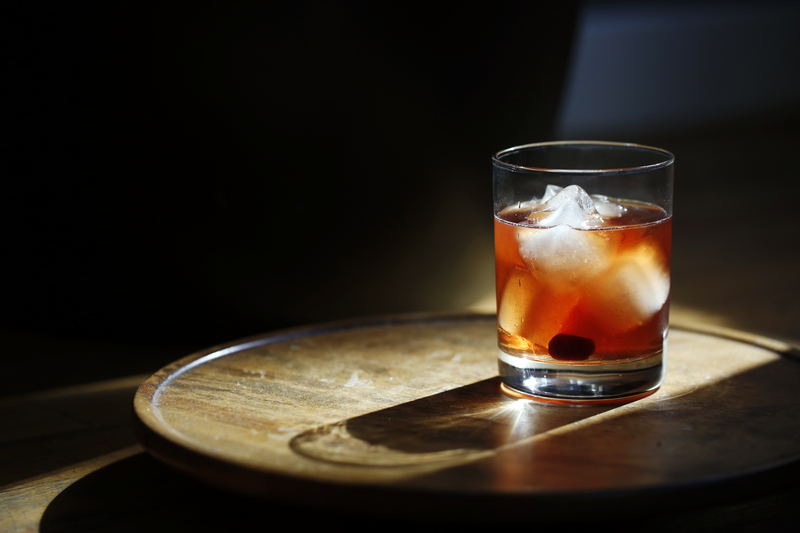 Of course our favorite way to enjoy whiskey is straight, but there’s always room for a delicious cocktail. Chocorua Rye, Flag Hill Sugar Maple Liqueur, bitters, and a Luxardo cherry. 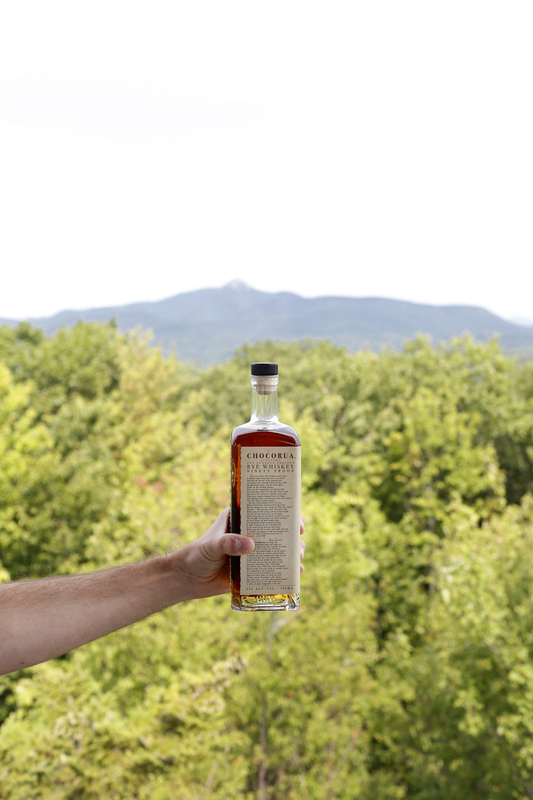 Our latest spirit, Chocorua Straight Rye, is named after the legendary mountain that bears the same name – Mt. Choroua. With its bare peak visible from almost every direction, Mt. 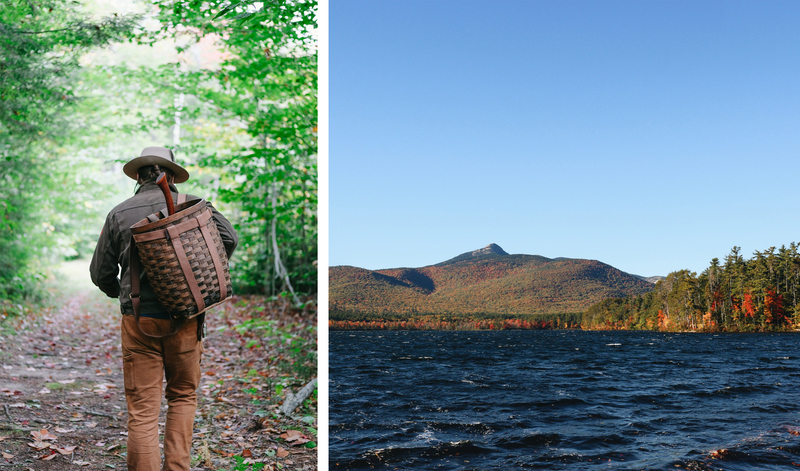 Chocorua is iconic. It is the subject of landscapes by poet E.E. Cummings, poems by Wallace Stevens, sonatas by Alan Hovhaness, and is the most photographed summit in the White Mountains. Here are some of our favorite, stories, poems, and paintings also inspired by this landscape. In 1766, Tamworth was granted a charter by England’s King George III. Early settlers began to build homesteads and planted the first crops — nearly all were farmers, growing corn, wheat, and rye. Gristmills soon began turning, powered by the town’s rivers and streams. 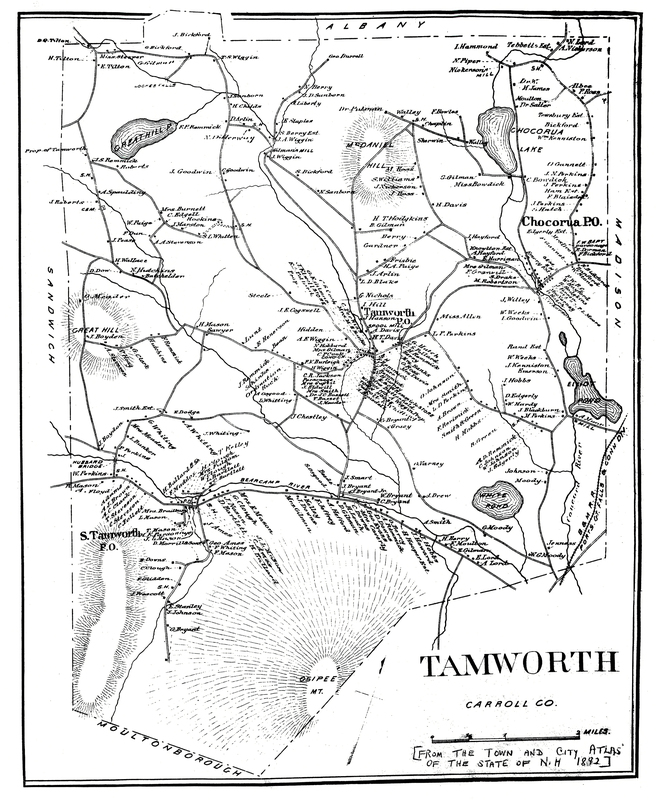 This map, drawn just 82 years later in 1848, illustrates Tamworth’s landscape in its early days. 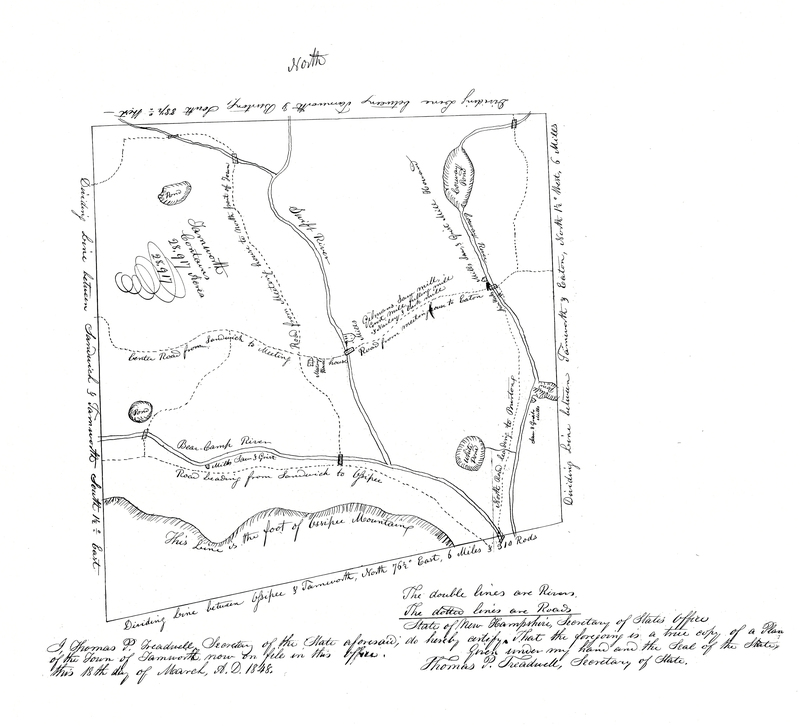 Only the features of most importance to the community are marked: Meeting House, mills, roads, rivers, and ponds. Roads are labeled in their relation to the Meeting House or which other town they lead to—roads that still exist today, now named for families that in 1848 were just settling or had yet to settle in Tamworth. Lake Chocorua is drawn in the upper right-hand corner and labeled as “Coruway Pond,” as it was known until later in the 19th century. The area that is now known as Chocorua was at the time called Tamworth Iron Works, thanks to the iron factory that, according to local lore, forged the first anchor in the United States . The iron works are marked on this map at the intersection of the “Coruway (Swift) River” and what is now Route 113. Chocorua is not the only town to have changed its name over the centuries — Madison to the East is here called Eaton, and Albany to the North is labeled as Burton. If the clouds weren’t too low, it was no trouble to find it. He could go up a tree anywhere, and as soon as he’d get high enough…there the mountain would be… There wasn’t a minute that he didn’t have the mountain in mind… Coruway Mountain was a thing you could count on. There was no other like it that he’d ever seen. The lower part, maybe, was like other mountains. But the gray, granite peak of it, solid and strong and alone in the sky…well, that was a thing that you saw and then felt. And once you had felt it, you could see it again just by shutting your eyes—see it more clearly than you could remember a face,—most faces, at any rate. …But in the matter of spirits—well, that was a difficult thing. It was a thing that had troubled him always about Coruway Mountain, from the first time that he’d seen it. The spirits were there on the mountain. There was no question of that. …Yet whenever he looked at Coruway Mountain it made him feel good. It was always that way. And he’d had the feeling a good many times that the mountain was friendly—not in a sociable, talkative way, but in a bigger way than that. He’d even felt himself drawn to it. This is a census map of Tamworth taken from the town and city atlas of the State of New Hampshire of 1892, 34 years after the previous map. At this point Tamworth and its environs are in the beginnings of a “Golden Age” that followed a Depression in the first half of the century due to mass migration West. 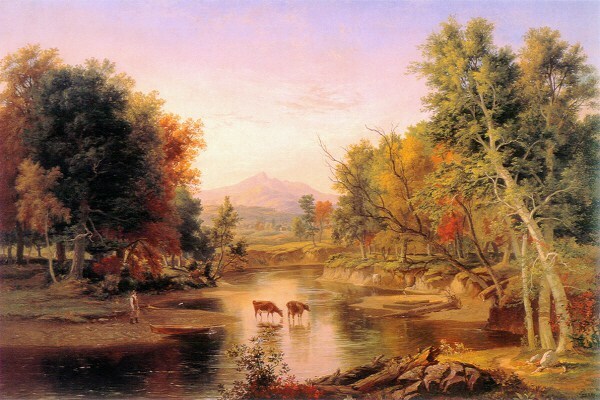 The maps has been filled out considerably with many additional roads and more accurate depictions of ponds and mountains, indicative of the area’s growth during the second half of the 19th century—growth much aided by the arrival of the Boston & Maine Rail Road, which can be seen crossing Tamworth’s southeastern corner. Every homestead in town is set down and labeled with the family name of its residents. In Tamworth Village, one can see the site that now houses Tamworth Distilling & Mercantile, marked as “WIGGIN HO[use]. A. Wiggin Prop.” (later the Tamworth Inn). The building that is now The Tamworth Lyceum is also visible, marked as “L.E. & C.H. Remmick [sic] STORE”. The name “Chocorua” has now been streamlined to cover both the lake and the village, aided by the arrival of its own post office which is boldly marked—denoting its importance as one of the few connections the community had to the outer world. 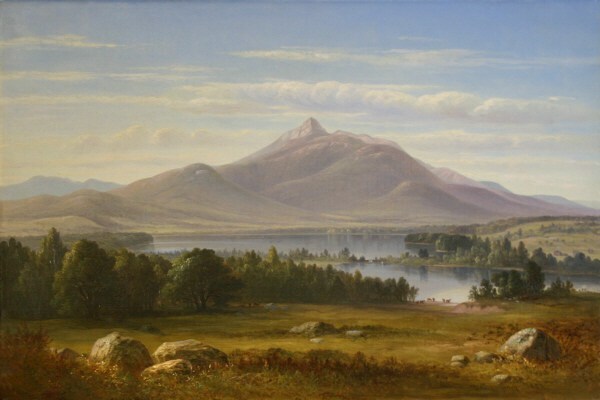 Benjamin Champney, Mount Chocorua and Chocorua Lake, 1857. Oil on canvas. From White Mountain Art & Artists by Henderson, John J. and Roger E. Belson. Copyright 1999-2017. In distance vast, the sullen surges roar. Thy lava veins with human passions flow. An exile from their grim and awful company. Did these huge forms call thee to court sublime? And first receive the lightning’s lurid fire? White Mountain National Forest Quarter, sculpted by Phebe Hemphill. 2013. 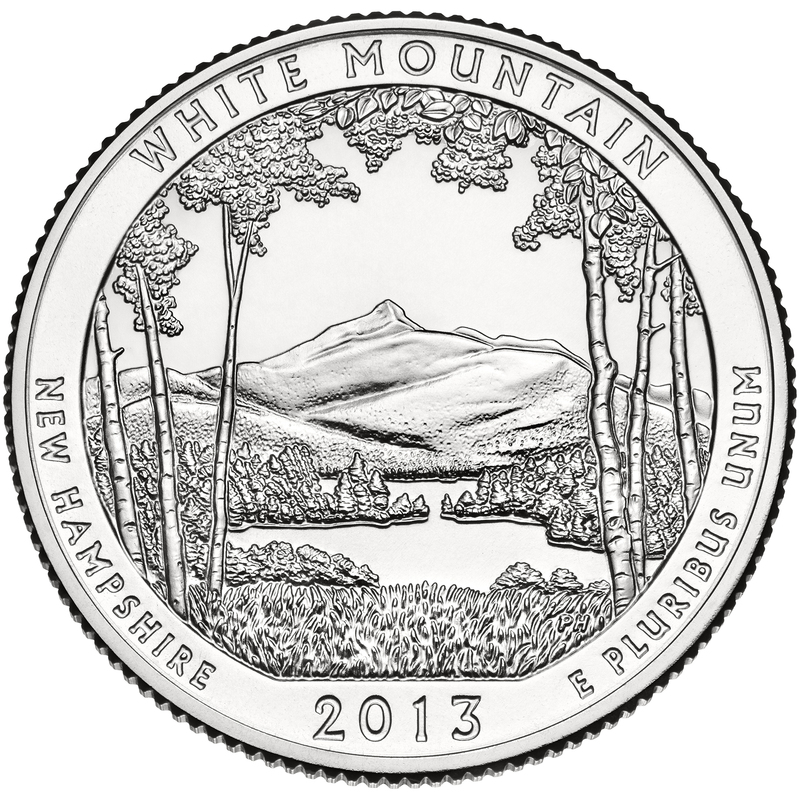 In 2013 Mount Chocorua was chosen to be the face of the White Mountain National Forest and the state of New Hampshire on the 16th quarter of the America The Beautiful Quarters Program. The reverse side of the quarter depicts the iconic peak of Chocorua framed by birch trees. From Chapter 10 of Look to the Mountain by LeGrand Cannon, Jr. Copyright 1942 by Holt, Rinehart and Winston. Reprinted 1970 by LeGrand Cannon, Jr.by permission of Henry Holt and Co., Inc. Pp. 66-70. Cannon had a family home in Chocorua and placed his classic work of fiction, set in 1760’s-70’s, on the landscape that he knew and loved so well. Thomas P. Treadwell, Secretary of the State aforesaid, do hereby certify that the foregoing is a true copy of a Plan of the Town of Tamworth now on file in this office. Given under my hand and the Seal of the State, this 18th day of March, A.D. 1848 Thomas P. Treadwell, Secretary of State. Lucy R. Balch, “Chocorua Fifty Years Ago” 1930. Cited by Smith, Smith, & Moot in “Chocorua Recalled” 1996, p. 17. As quoted in the Maine Coast Heritage Trust, Annual Report for 1994. Cited by Smith, Smith, & Moot in “Chocorua Recalled” 1996, p. 15. 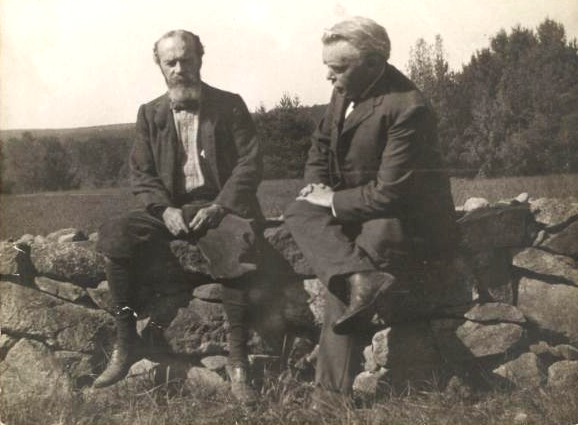 Firsthand account from John F. Woodhouse, collected by Smith, Smith, & Moot in “Chocorua Recalled” 1996, p. 17. From The History of Carroll County, 1632-1889. Cited by Smith, Smith & Moot in “Chocorua Recalled.” P. 129. 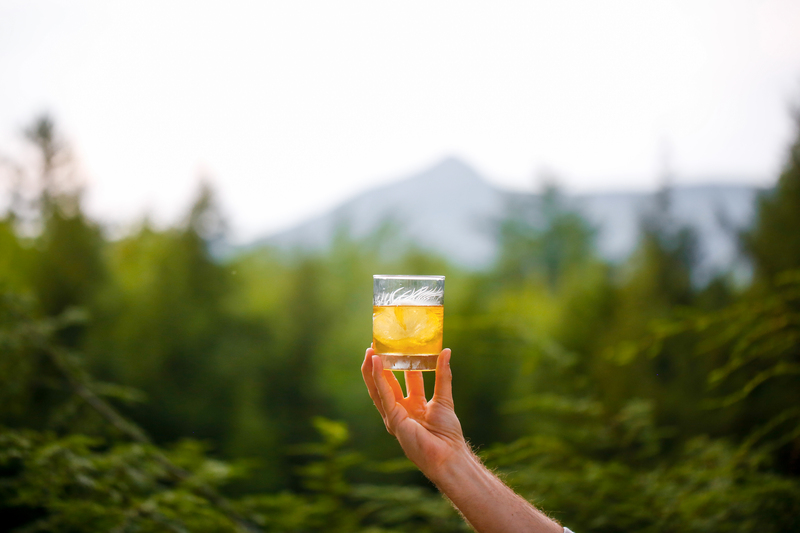 Tamworth Distilling invites you to come celebrate the release of Chocorua 100% Rye Whiskey! Only 10 spots are available, e-mail info@tamworthdistilling to reserve yours today. Meeting location will be provided to attendees upon registration. Join us for a two-hour guided walk through the Frank Bolles Nature Preserve and the Scott Preserve, which lie between the foot of Mt. Chocorua and Chocorua Lake, with wildlife ecologist Lynne Flaccus. Learn about the rich history of Mt. 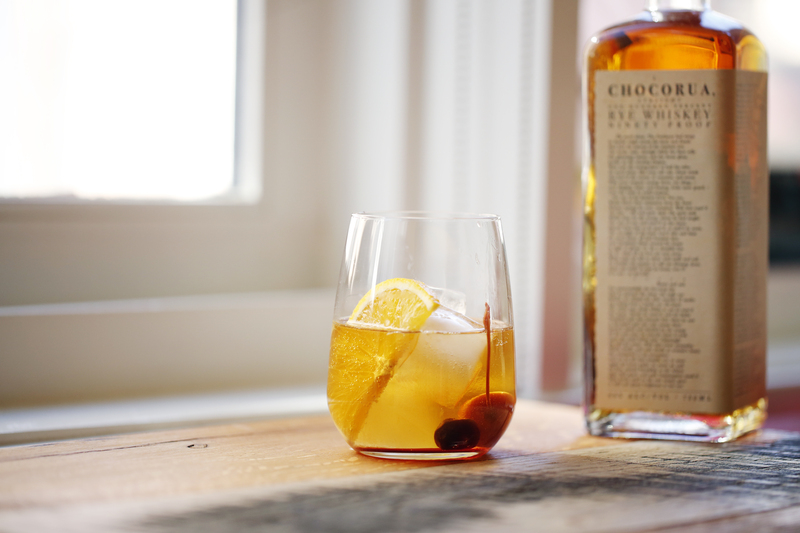 Chocorua and how Tamworth Distilling is giving back to the area. “The 247-acre Frank Bolles Nature Preserve lies at the foot of Mount Chocorua and touches the northern shore of Chocorua Lake. Protected for its outstanding diversity, the preserve includes forest lands, wooded swamps, upland streams, woodland clearings, glacially formed kettleholes and eskers, and lake frontage. 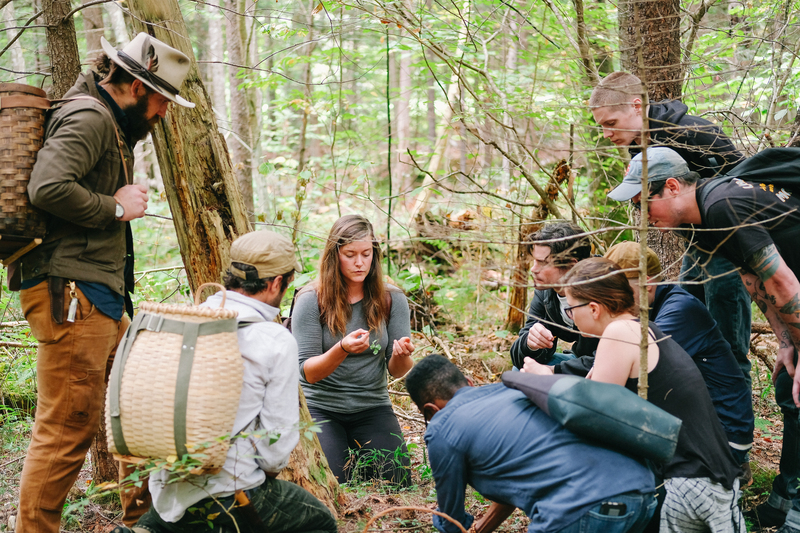 Each of these ecosystems supports a considerable array of plants and wildlife: approximately one hundred and sixty species each of flora and fauna have been observed within the preserve. Moose, black bear, white-tailed deer, porcupine, red fox, short-tailed weasel, raccoon, otter, and snowshoe hare are some of the species that occupy this unique natural area. The preserve is well buffered by thickly-wooded, privately-owned areas to the east and south. Just north is the White Mountain National Forest; the 268-acre Clark Reserve owned by the Chocorua Lake Conservancy lies along the preserve’s western flank. Together, the Frank Bolles Nature Preserve and the Clark Reserve form a 518-acre natural area. 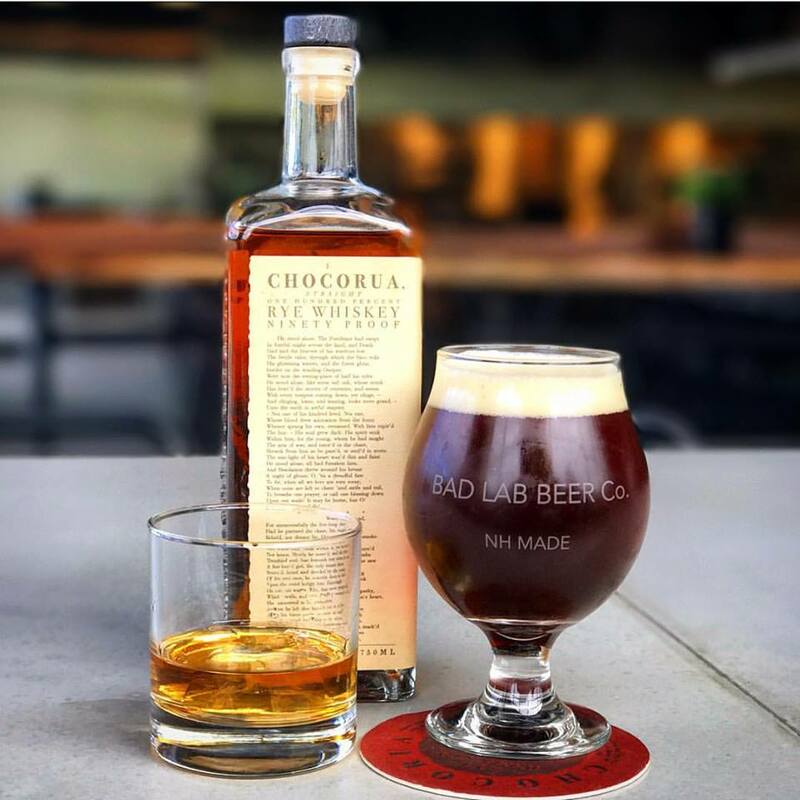 Stay tuned at www.chocoruawhiskey.com for updates on when Chocorua will be available nearest you.